Sometimes, it’s important to change the entire lock. Other times, a re-keying process is all you need. The difference between a re-key or locks change is that one provides an entirely new lock and key while the other uses the working, intact cylinder and changes out only the inside mechanisms, which will also require a new key but leaves the existing lock outer hardware in place. The process of re-keying a lock is quite a bit less expensive than an entire locks change. It involves replacing only the inner cylinder, the part of the lock that works with the existing key. For a lock to be considered a good candidate for a locks rekey service, it needs to be in good working condition. After it has been re-keyed, a new key will be required to open the new inner cylinder locking mechanism that has been swapped out with the old inside parts. Do-it-Yourself Re-key is possible and would require purchasing a re-keying kit at a local home improvement store. Though, not everybody is truly knowledgeable of how to use the proper tools for the job, and others simply want to make sure the job is done right to begin with. After all, it is your home security at risk if you fail to finish the job or do it poorly. If your current locks are showing signs of wear, or you have antique lock sets, doing it yourself is going to escalate quickly into a project that becomes out of control and overwhelming. When it comes to locks and key security, it’s best to leave the job to a professional locksmith who will be able to get it done well and right in very little time. In the long run, the cost will be worth not having to give up your weekend on a frustrating, tedious project. When re-keying a lock is not a possibility, it’s time to just change out the entire lock for a new one. If you have a lock that does not work or is damaged or showing signs of wear, re-keying is not going to be your best first choice. If your lock is an antique lock, there are a whole host of additional problems. The parts you will need to re-key the antique lock may be difficult or even impossible to locate. A lock change will better serve your security needs. The security of your home or business is of utmost concern. If you have a poor quality lock and key set installed on your doors, you would be throwing your money away to have them re-keyed as they are most likely going to fail to do the job intended of keeping you safe even with a new inner cylinder and key. A better choice is to invest a little more expense into having the lock changed entirely with a better quality lock set. Call a nearby locksmith today to assess the security and durability of your locks and to discuss your re-key or lock change needs. 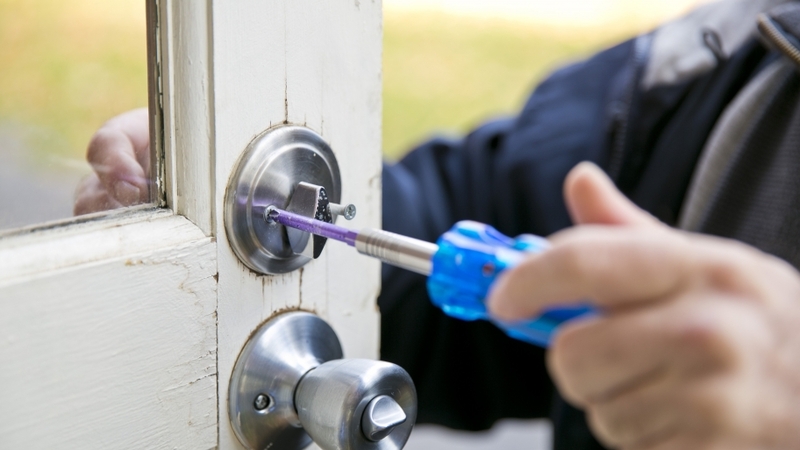 The locksmith will have your safety and security needs in mind. A knowledgeable locksmith will be able to examine your lock and recommend whether a locks re-key will suffice or if you would be better served with a lock change. Feel free to call Tacoma Locksmith 24 with any question and request about locks changing and rekey.